Asheville, NC – Organic Growers School, in partnership with the Appalachian Beginning Forest Farmers Coalition and Warren Wilson College, is pleased to host a two-day Forest Farming Intensive for farmers, and forest landowners of all skill levels in Appalachia and beyond who are interested in starting, expanding, or diversifying a forest farming operation. The event will be held at Warren Wilson College in Swannanoa, NC on September 30th & October 1st, 2017. 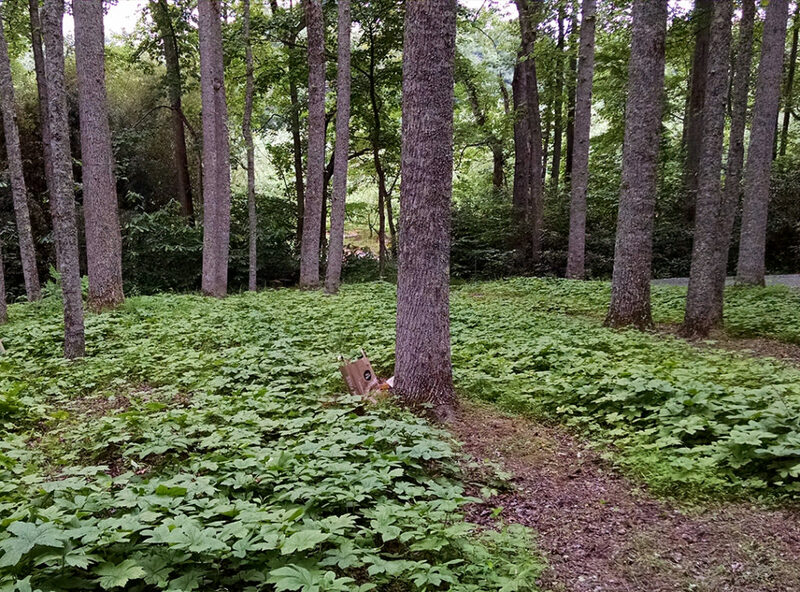 In the Southern Appalachians, many farms and homesteads have woodlands or forests. Forest farming is a practice of cultivating medicinal, edible, decorative, and handicraft crops under a forest canopy. The Appalachian region is home to many forest farmable plants creating a unique habitat to produce non-timber forest products. The annual one billion dollar market in the US for forest-based production continues to increase and can contribute to the financial bottom-line for regional farmers. “Being able to make better use of parts of your land not suitable for traditional farm crops and creating diversified income streams are crucial for farmers of all stages,” says Cameron Farlow, the Farmer Programs Director at the Organic Growers School. 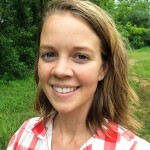 “We’d like to see more farms on the ground, and mores farmers meeting their income goals; forest farming can be an important piece of that puzzle,” Farlow says. The goal of the event is to train novice and experienced forest farmers, landowners, and land lessees to develop income streams while also promoting forest health and diversity. This two-day intensive will provide 14 workshop sessions and 3 field demonstrations in two ‘tracks’ to accommodate all levels of experience and interests – an Introductory Track for aspiring and beginning forest farmers with 0-2 years of experience, and an Intermediate/Advanced Track for seasoned forest farmers with 3-10+ years of experience. The teachers and topics for both days of the Forest Farming Intensive represent a wide array of regional wisdom on all aspects of forest-based production and marketing. The Saturday schedule also includes a catered local meal in the Warren Wilson Pavilion. Participants will hear a keynote address from a special guest, and have the opportunity to network with other growers and buyers of forest products. Cost for the two-day event is $100, and includes lunch on Saturday and Sunday, and dinner Saturday. Breakfast is available on-site at the Warren Wilson College Campus for an additional price. Scholarships are available. Organic Growers School (OGS), a 501(c)3 non-profit, is the premier provider of practical and affordable organic education in the Southern Appalachians, building a vibrant food & farming community by boosting the success of organic home growers and farmers in our region. Since 1993, the OGS hands-on training, workshops, conferences and partnerships strengthen and celebrate each grower’s move towards self-reliance. OGS has served to reinforce Western North Carolina’s role as a regional leader in organic growing. The Appalachian Beginning Forest Farmer Coalition is a network of forestland owners, universities, governmental and non-governmental organizations that share a common goal of improving agroforestry production opportunities and farming capabilities among forest farmers. Our collective aim is to increase awareness of forest-grown medicinal plants through education and relationship building, and support conservation efforts through stewardship of existing plant populations and forest farming of these native botanicals.